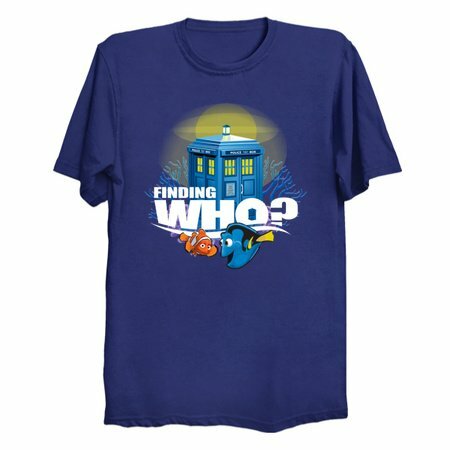 Who is Dory Finding? 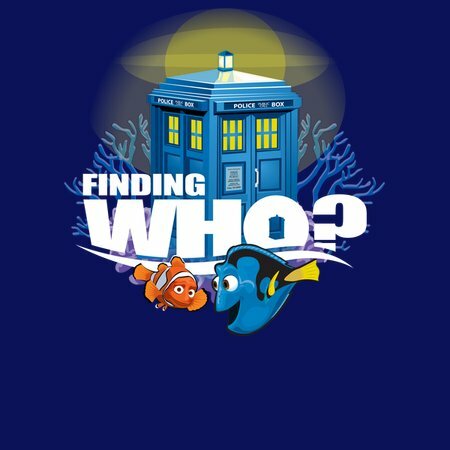 or is Dory Finding Who? It just gets more and more confusing for our little blue fish.